Rent Rockland Estates | Corporate Events | Wedding Locations, Event Spaces and Party Venues. Traditional grace. At this 1800s home, the walls whisper of legendary parties attended by dignitaries and blushing brides alike. You’ve said, “I do!” Now, let us provide a storybook location for your ceremony and reception that is as classic as the two of you and as entrenched in history as your love. 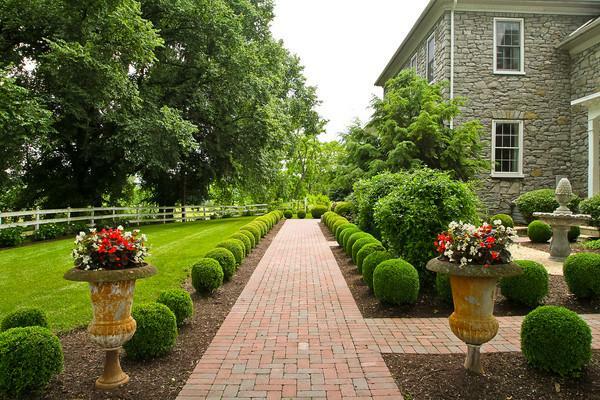 Built in 1803, Rockland Estates provides a beautiful setting for ceremonies and receptions. Whether it is a small and intimate affair in the parlor with the floating staircase as your backdrop, a large gathering in the rustic barn – or anything in between, we can create the occasion of your dreams. And because it is all about You, we only do one event at a time.